Part of becoming a well-rounded ballet dancer is not only striving for versatility, but educating yourself on dance history and the great dancers that have come before you. For the latter, a visit to The Ballerina Gallery is a must. 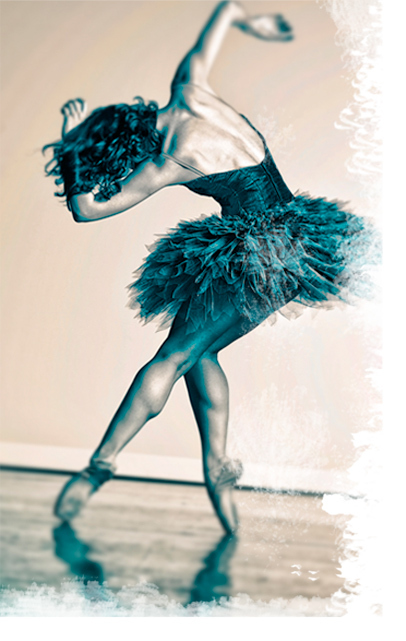 A simple A-Z guide of some of the very best dancers that ever were and that are today, this online collection of biographies and photographs of great ballerinas is positively inspirational!